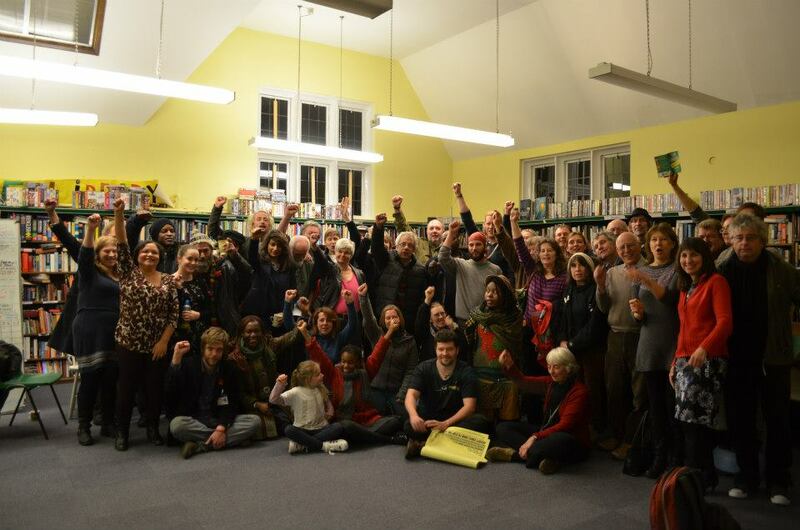 Last Spring Barnet Council said it would have to close Friern Barnet Library in North London. 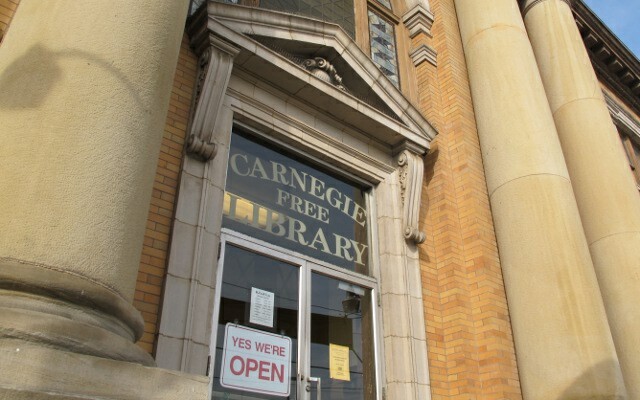 The library opened in 1934 as one of around 3,500 Carnegie Free Libraries internationally. The first to open was Dunfermline Library in the home town of Scottish businessman and philanthropist Andrew Carnegie, in 1883. Barnet Council said the building was not financially viable, etc etc, and they planned to sell it, but local people felt very strongly about keeping it open. So, five months ago the library was occupied and the council decision to close it was challenged in the courts. And guess what? For once, the community won. This is important victory will make it harder for councils in other parts of the UK (and perhaps in America, Ireland and elsewhere), to demolish or sell off libraries grant-aided by Carnegie. Given the age of the buildings, many are increasingly seen as desirable either for their historic value or in some cases for the land they’re built on, and are vulnerable to government cuts. But thanks to Friern Barnet’s tenacity, they are a little less vulnerable now. “This is a triumph for the local community,” said one of the trustees of the new community library. “Our library was closed in April. And we were told the building would be ‘marketed’. Now we have it back, with council financial support. We achieved this through constant campaigning, lobbying, and building a broad alliance including squatters, activists, supporters of the Occupy movement, local residents and library campaign groups. at noon on Tue 5 February, Friern Barnet Road, N11 3DR. And an event on Sat 9 Feb (National Libraries Day). Everyone is welcome. Oonagh Cousins made the short documentary above about the library and how the community is shaping it. Friern Barnet Community Library is seeking volunteers from the community — and donations — to help plan and sustain its future. 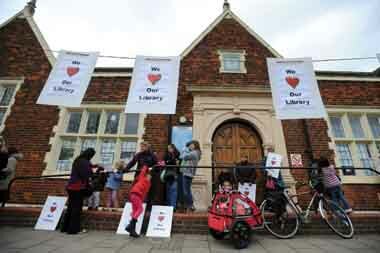 To stay updated about Friern Barnet Library join the Facebook Group.